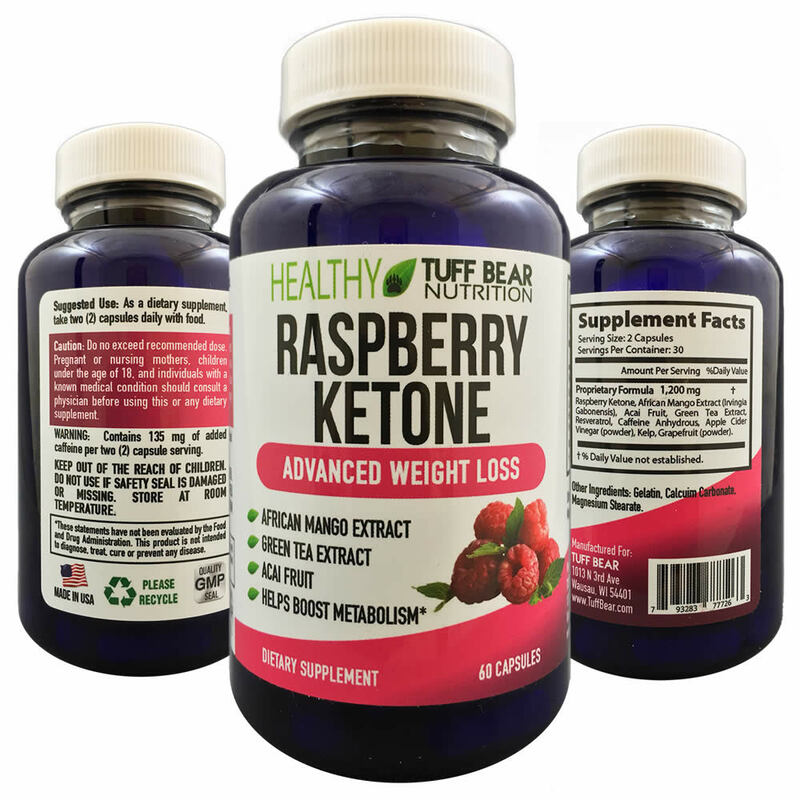 BEST Raspberry Ketone Supplement with African Mango Extract, Green Tea Extract and Acai Fruit. 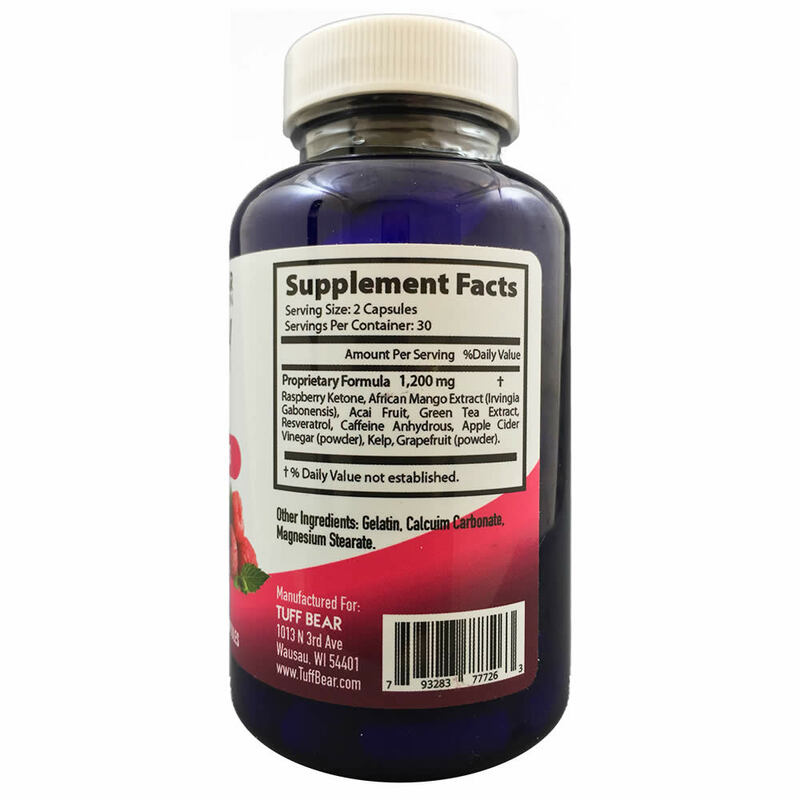 This Raspberry Ketone supports weight loss and helps boost metabolism. 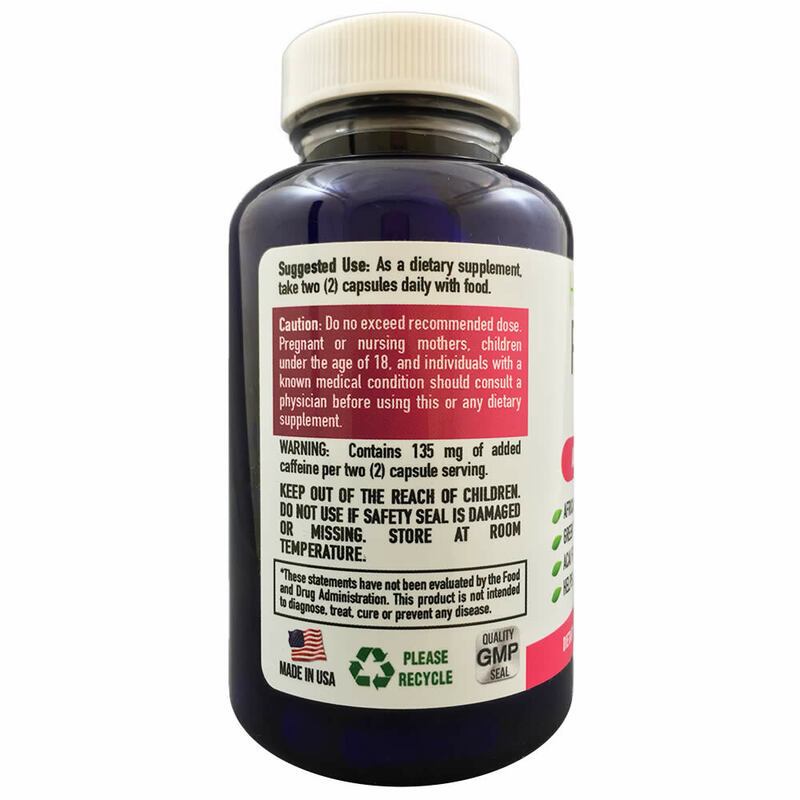 This raspberry ketones supplement is our top weight loss supplements and best supplements for weight loss. 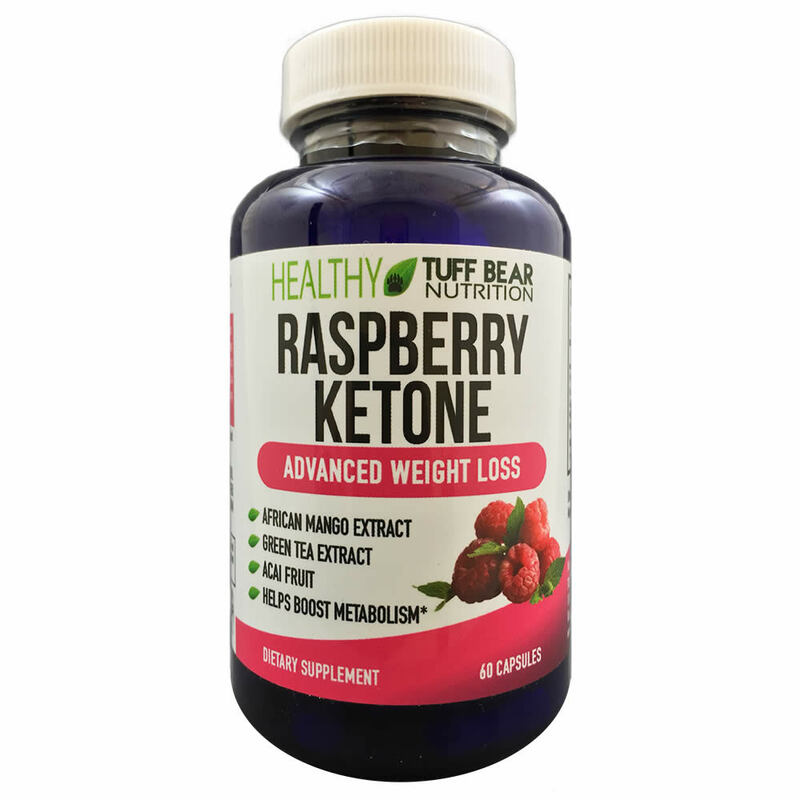 Raspberry Ketone offer many benefits for overall health, including: Healthy Weight Management, Appetite Suppressant, promotes Lean Body Mass.